Alumni of the Regional Young African Leadership Initiatve, Cohort4, Accra, Ghana. 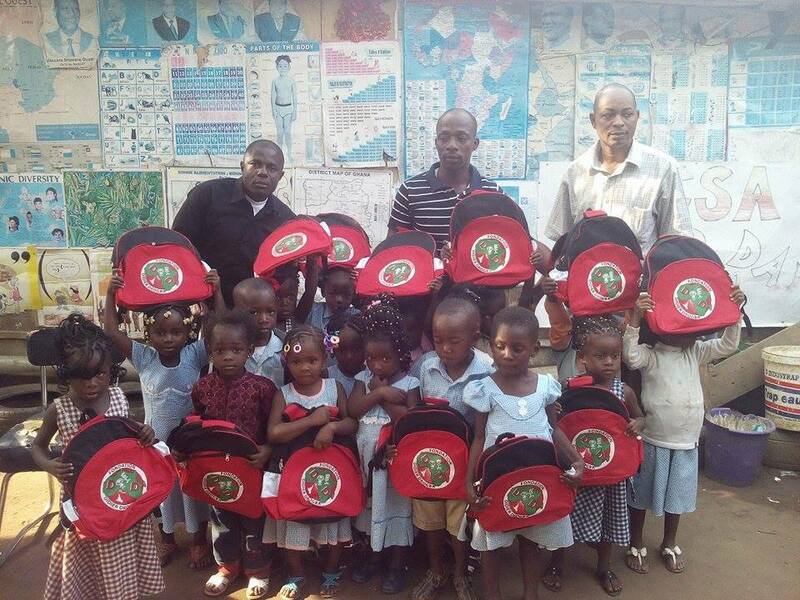 Education and English for You (EEFY), a volunteer-based nonprofit organization in Côte d’Ivoire, supports the education, English language learning, and well-being of more than 300 children from poor families. With support from the U.S Embassy in Côte d’Ivoire, we bring children to take advantage of children’s programs there, such as storytelling and English language learning activities. The children are very happy whenever it is time to make a trip to the embassy. In addition, thanks to a partnership with the International Community School of Abidjan (ICSA), an independent, coeducational day school offering an American-style educational program for K-12, EEFY children have opportunities to explore the school and work together with their friends. In this way, we overcome boundaries caused by differences in the children’s economic status. Our students from the Anono community enjoy these additional opportunities for learning. With the help of donations from various institutions, foundations, and organizations, we support our EEFY community by providing school kits that include books, bags, copy-books, pens, crayons, pencils, erasers, rulers, etc. We also offer clothes and treats. Free extra courses each week reinforce the children’s learning capacities, explaining anything they did not understand and thus adding to their English language leaning. After the training they receive at EEFY, the children are enrolled at the public schools to continue their learning. Through all these efforts, we represent hope for many families living in poverty. Permission granted to use these photos by Toti Jean-Marc Yalé and Education and English for You (EEFY) in Côte d’Ivoire.